Nowadays, some people are now at ease in ordering or shopping online. This gives them ample of time to select what to purchase by just sitting in front of their computer or with the use of their mobile phones at home or anywhere they go. 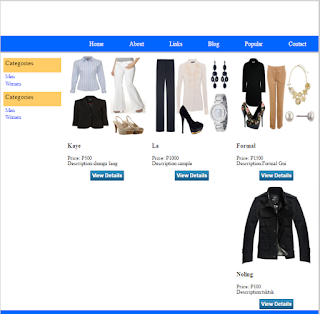 So, I have here a simple E-Commerce site that allows a customer to view the catalog of products available and add it on cart. 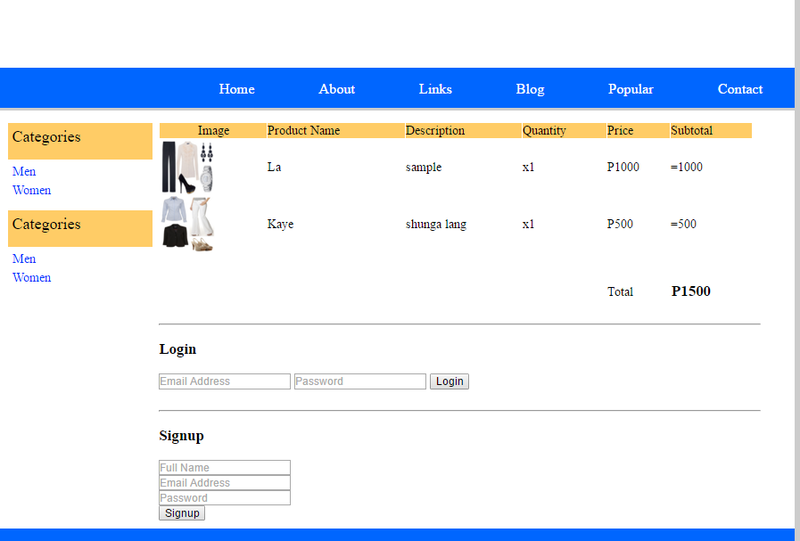 This system will also allow the customer to add quantity for products in cart or remove items from it. Adding and removing of items are achieved using the session. So to be able to store the contents of the cart later in the database, you need to access the values in session named cart. 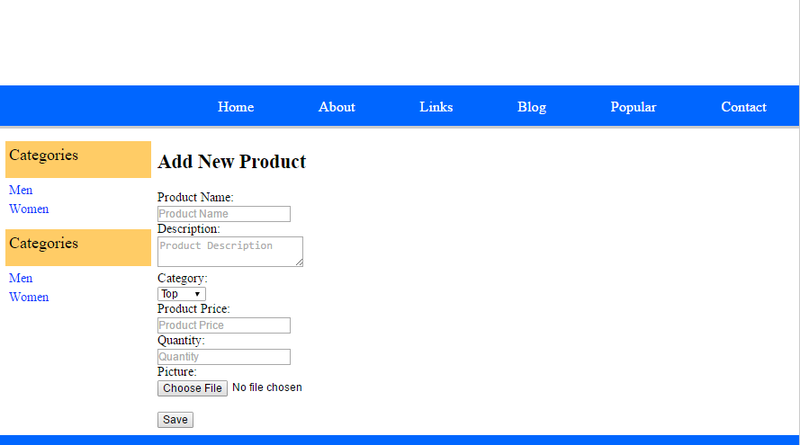 The system functions that are not available are: it doesn’t cater saving of shipping and billing address. I’m sorry about it. I’ll just update it the next time around. 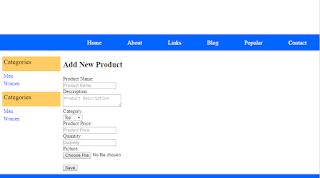 In adding new product, just look for the product.php. 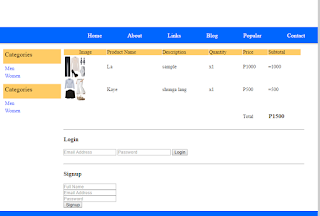 The system is also capable of registering new customers and adds products to cart, login, view order summary and save the products from cart to the database. Download E-Commerce Site Using PHP and MySQL here.